Today what I am bringing before you is a free packaging mock up template. You can make use of this mock up in your upcoming design projects to make them look all the more presentable & attractive. 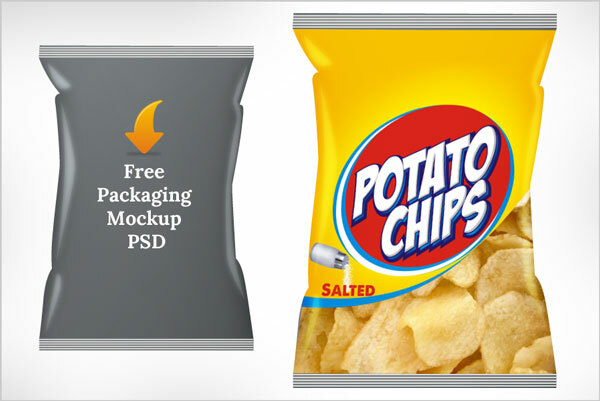 Clipping mask your required design in this mock up and it will look as cool as the chips packaging template hereby. Subscribe us for more free PSD, free Vectors, free icons and much more.